Tracing your family history can be a daunting task, however it is becoming easier all the time, new websites and networks are helping thousands find important information. Here are some useful links to help you find out more about your family history. News, tips, online tools and resources for family history research and information on how to do genealogical research. Offering latest Genealogy news and information including comprehensive database. Caribbean Roots was established in early 2007 to encourage and promote research into Caribbean genealogy, identity and heritage. A global genealogy links/ and directory of sites useful for family history and genealogical research. Research your Family History online, search records/ and access to digital images of genealogical records. Ancestry family tree creator Start your family tree for free. Resource to Find the graves of ancestors and thousands of famous people from around the world. Search through 240,000 manuscripts from eight archives and fifteen datasets, giving access to 3.35 million names of Londoners since 1680. 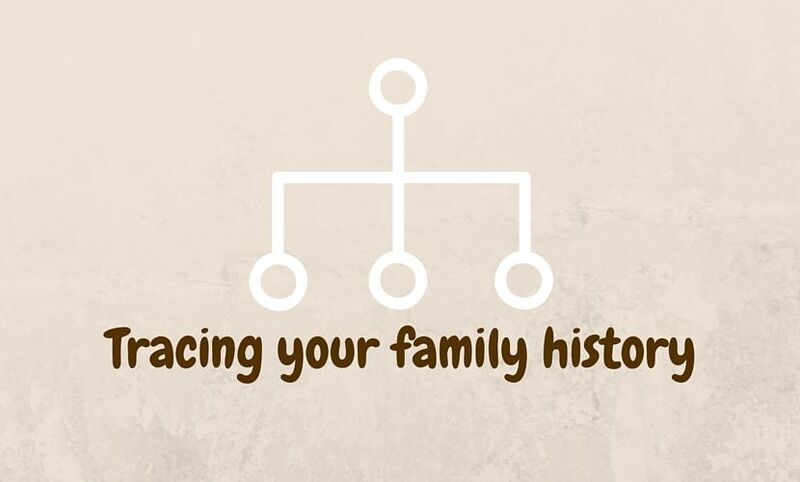 Search historical records and access tools to help trace your family history. Websites and information for genealogy research in the Caribbean. Virtual genealogy library for those researching family history for Jamaica, West Indies, especially for people born before 1920. The Cuban Genealogy Club a nonprofit organization based in Miami, Florida. 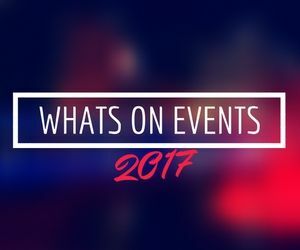 Rootsweb a comprehensive list of records with links to sites with more information. A St. Vincent Genealogy Resource for information related to the history of St. Vincent and the Grenadines and genealogical research.